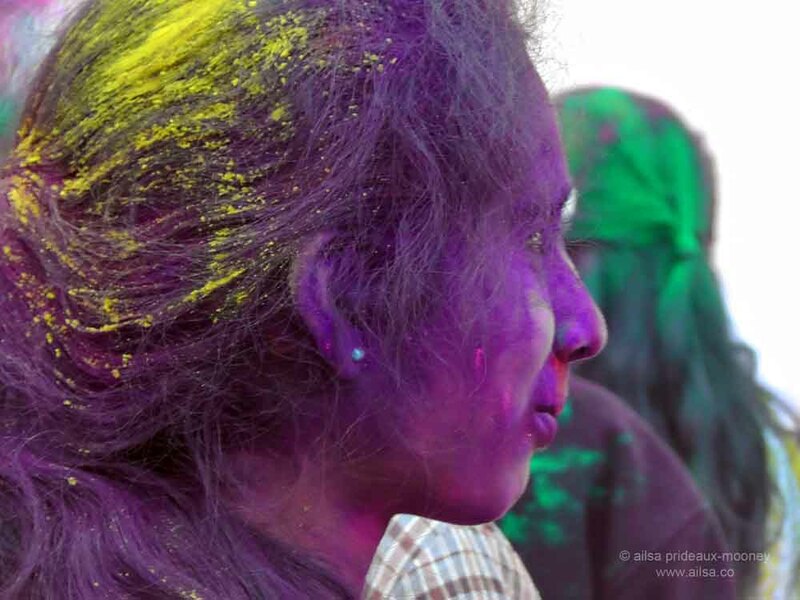 Holi Festival of Colour | Where's my backpack? I took a ridiculous number of photos, but honestly, with a festival this colourful, how could I help myself? Here are some of the shots I got. I got so many wonderful photos, I had to do a follow-up post about the littlest festival-goers. 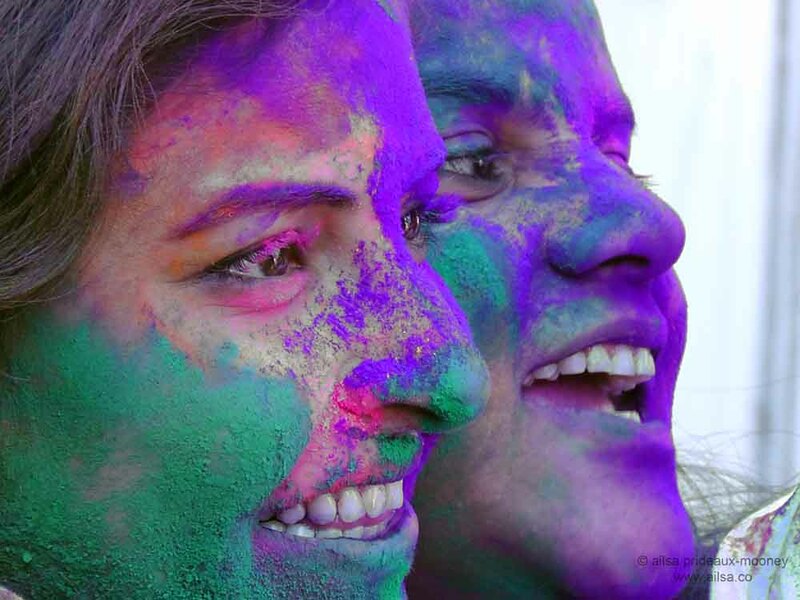 This entry was posted in Photography, Travel, United States, Washington and tagged festival, holi, humor, inspiration, photography, photos, pictures, travel, writing. Bookmark the permalink. The photos are fab! The colours look especially striking against the forest background. Thanks Drake, I got carried away with all the colours flying around! Love the hands shot, and SO MANY SMILES! I have read about this and saw some pictures on Instagram but yours are fantastic! I am – it is my bane but still true : ) Thanks! What a great excuse for adults to go out and be silly! I wonder if it is as civilised in India? I suspect it’s a lot more hectic in India, much much larger attendance for starters! 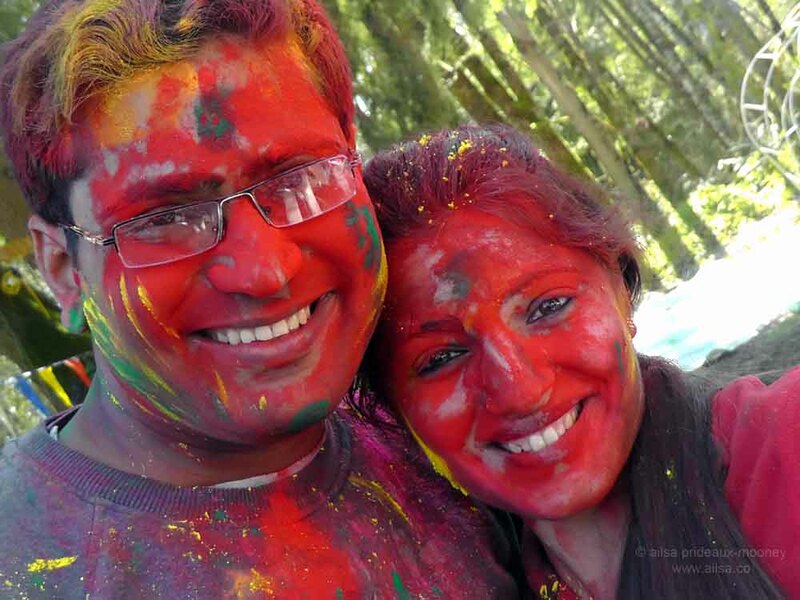 I only know of Holi from movies and have always wanted to figure out how to be part of such an incredible celebration- want a fantastic idea to find a festival not far from you. I love your photographs and am inspired to think about this next year!!! 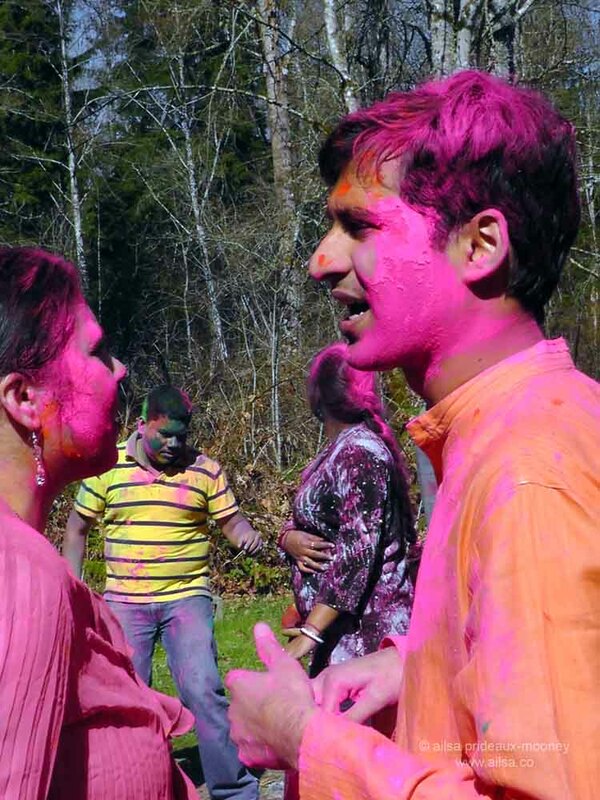 I am from India and never got around to taking holi pictures. 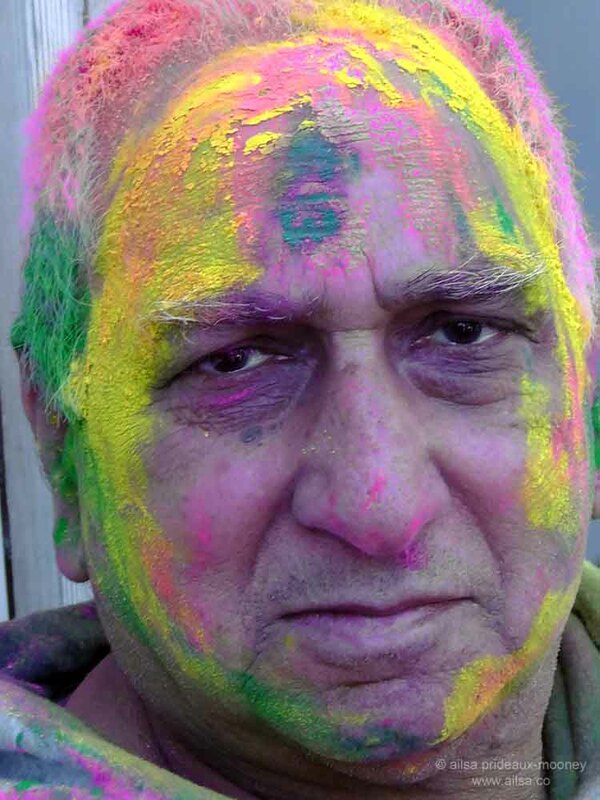 One of these days I want to go to Rajasthan or Vrindavan for Holi. Give me a shout if you are planning to come. 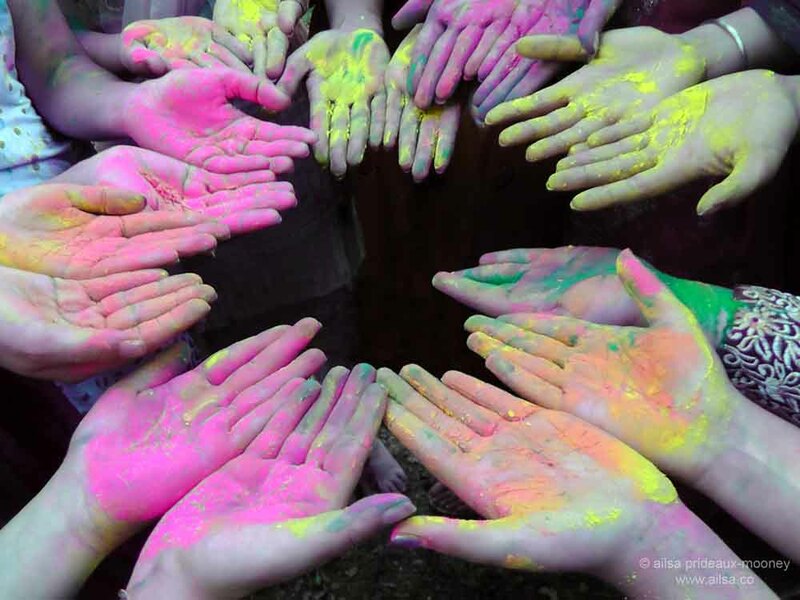 It seems like many cultures have some kind of festival/ceremony where they ecstatically indulge in colors, sounds, movement…. these pictures remind me so much of carnival in Trinidad and Tobago and even a little bit of Fasching (carnival) in Germany, although the latter is dominated by a lot of weird masks – still, color and alter-egos bloom….. 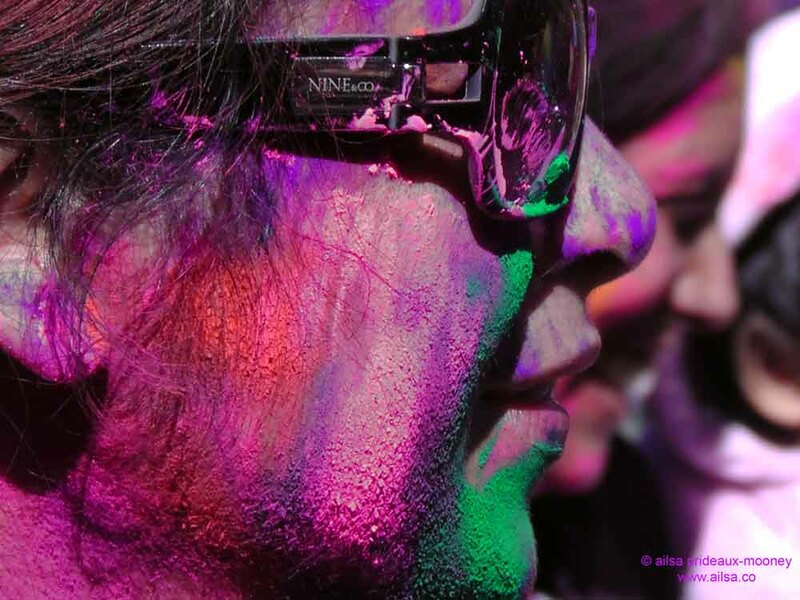 Yes, bring on the colors …. not enough of them in our world .. bring on the laughter and the fun .. bring on more festivals … bring on life. 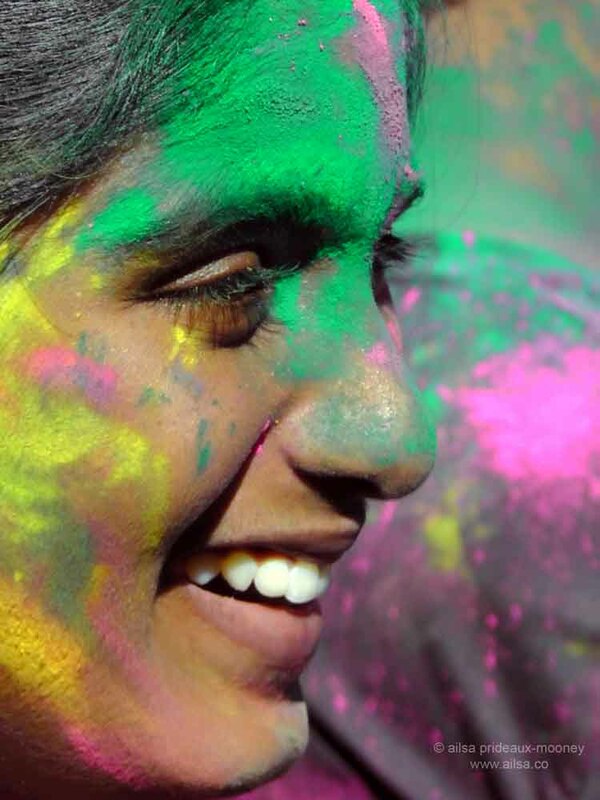 Your photos is so brilliant … about tradition, color and people. Then we are two …. for more colors. Gorgeous photos! Love then A! Such happy photos, looks like so much fun. Fabulous opportunity for you and fabulous of you to share the experience with us through photos, too! This was the first I’d heard of the festival… I intend to be prepared NEXT year! I had no idea we had one so near – good for you for researching it, and maybe I’ll get there next year. I’m so glad you went! Lovely photos. 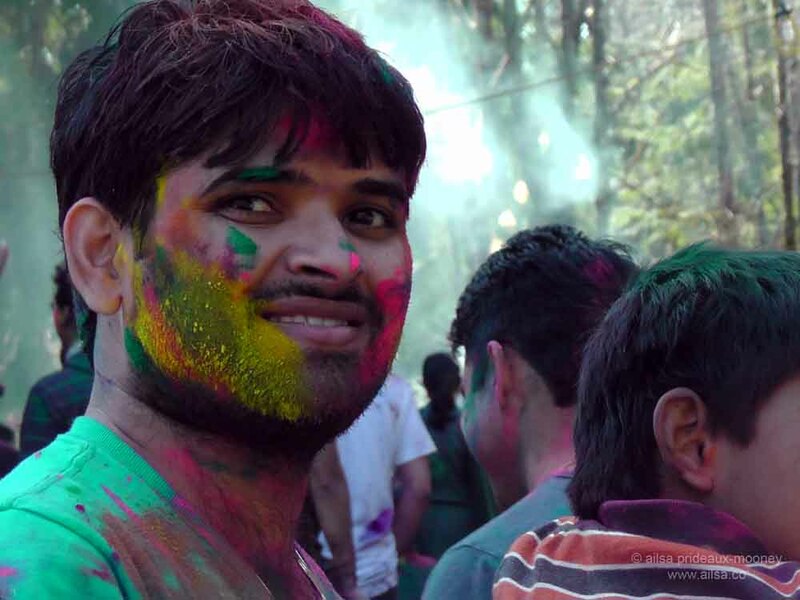 I went to Holi this afternoon. Busy loading up the photos. What fun! 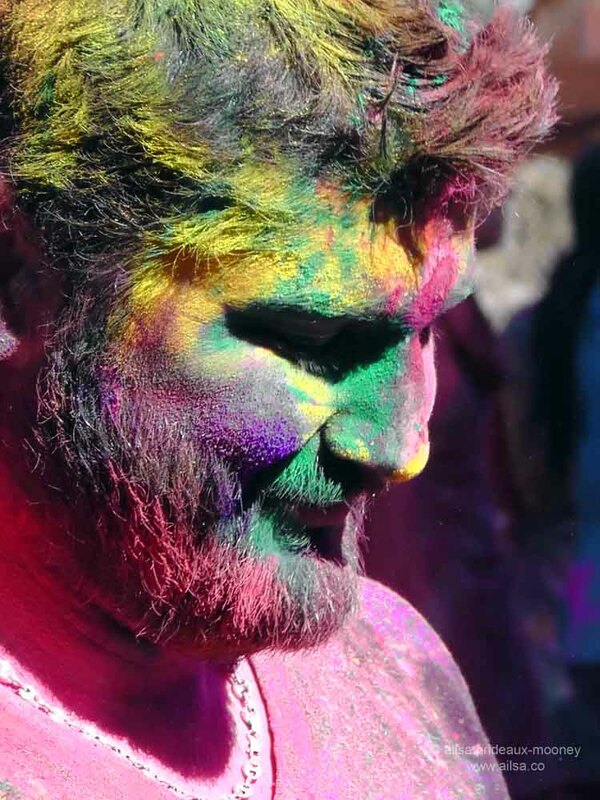 Thanks, Andrew, your post is wonderful, how great that they played Holi right on the beach, it looks like you had an amazing time, Hope your camera recovered! This pix are awesome and the video is such fun! 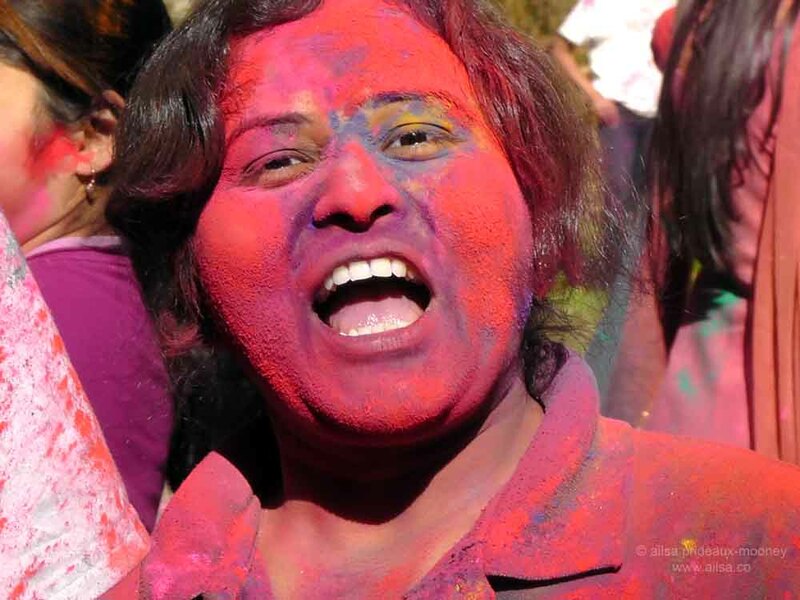 Hi I’m from India and every March, look forward to playing Holi. The north of India celebrates it more vigorously than the south. Hence, I haven’t played it for the past two years, having shifted to the south. But it’s absolute fun! 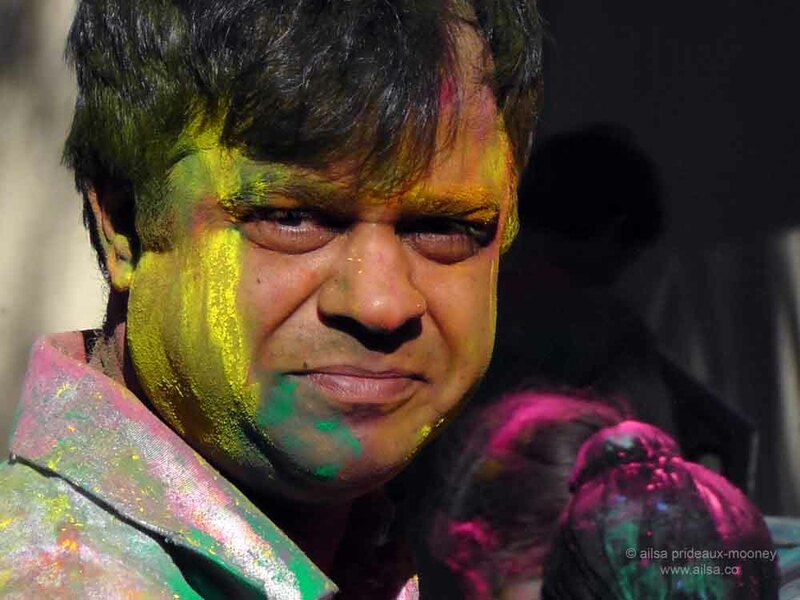 In fact, all the years that I stayed in Delhi, I realised that people there begin the festivities a week in advance. So you have to be aware and smart to dodge water balloons from rooftops and moving cars. They don’t care whether you’re dressed for work or not. If you’re out on the streets unguarded, you’re a target. 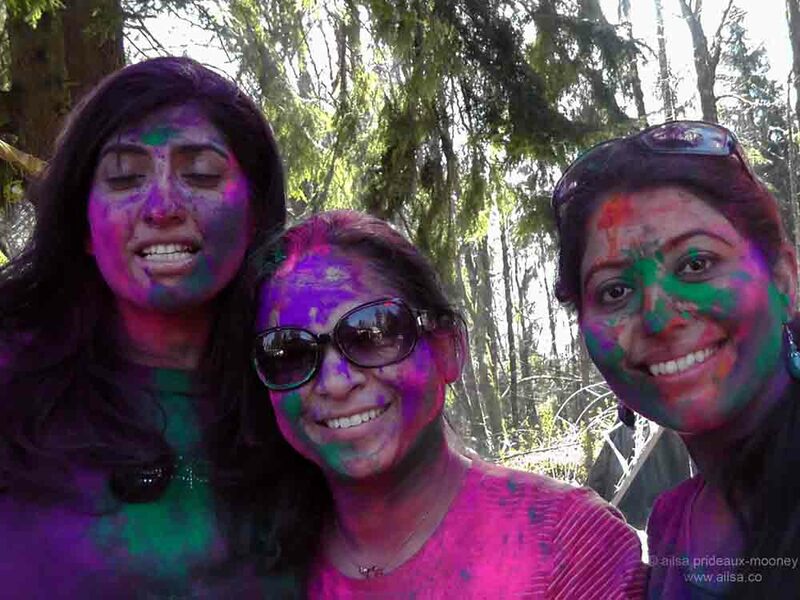 Apart from that, playing Holi on the main day is crazy fun! It also makes way for a very scrumptious lunch and a blissful sleep thereafter! Great pictures by the way! Oh, my goodness – so much fun! 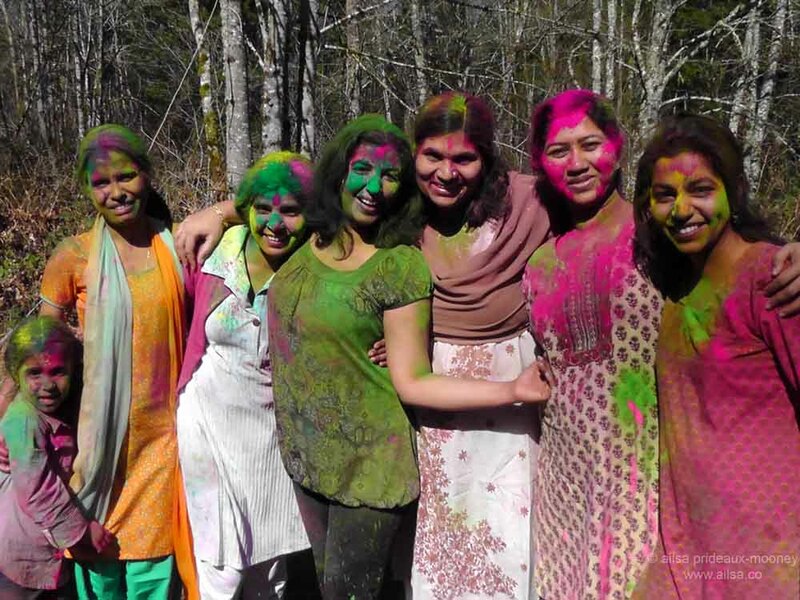 I wish I’d thought to look for a Holi festival near us – it would have brightened up our weekend for sure! 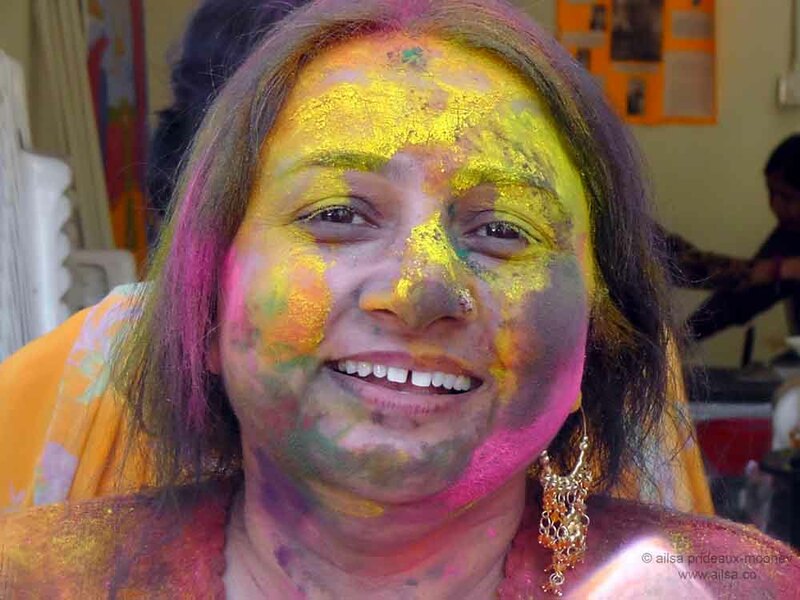 I was in Jaipur, for Holi, last year and it was great fun but could not take my camera out for exactly that problem the Indian contributor indicated – the water bombs from the balconies of buildings. Another young photographic student who was staying in the same place as me had his small, but very expensive, camera completely ruined. As the day wears on the young guys on the streets become somewhat agressive also. But it is an amazing experience. Wow I love this. I always think I have to travel to the far corners of the earth to have experiences like this. Thanks for reminding me that I don’t have to go far to experience unique culture. I love that were only as far as Maple Valley when you took these! Looking at them (I was looking at your photos before reading what you’d written above, I’ll admit it!) I imagined you far away, on the other side of the world. I agree with Gwen, thank you for reminding us that you don’t always have to look very far to experience something new. I drive to Maple Valley three days a week for work, but I never once thought about seeking out and experiencing new things so close to home. Really great job! It’s pretty cool that all this was just a short car ride away, isn’t it? 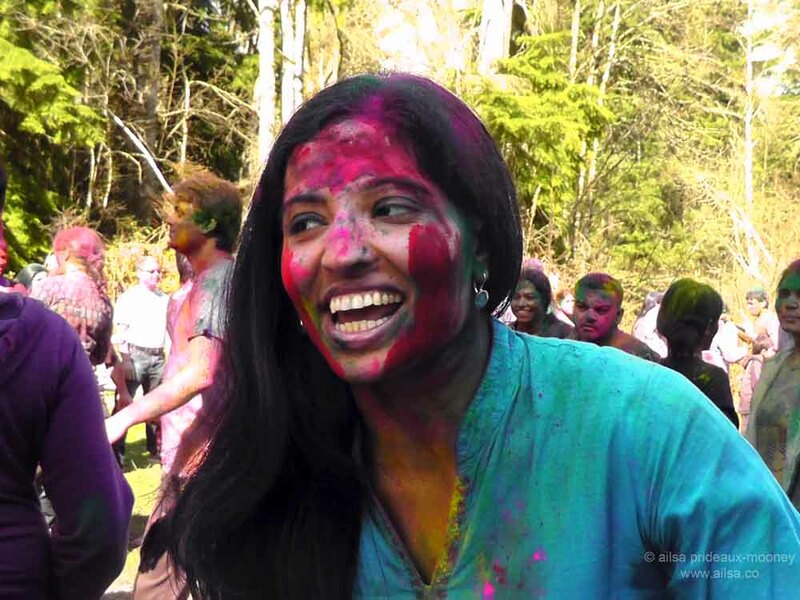 Believe it or not, I actually found two other places over on the east side – Bellevue has two places that hold Holi festivals and I was talking to two girls at the Maple Valley Holi who told me the UW celebrated Holi for the first time this year too. 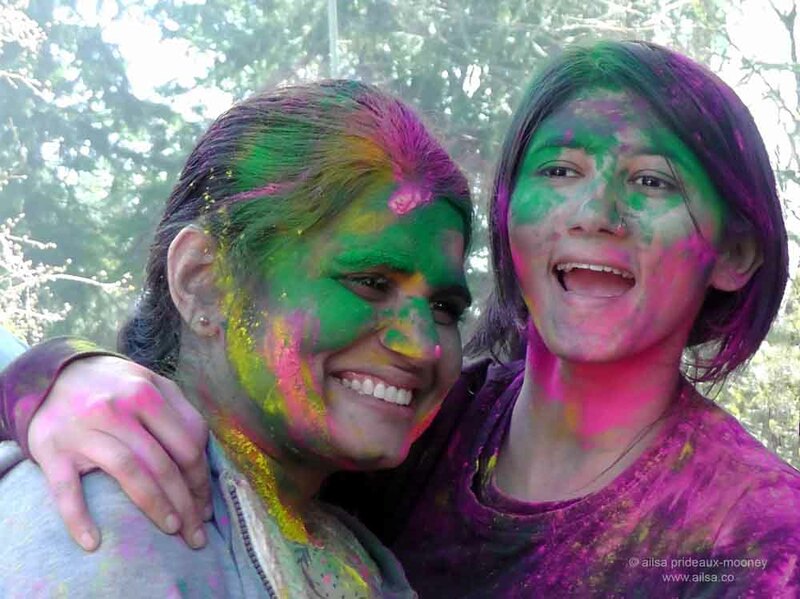 Very colorful, happy and festive photos. This looks epic! 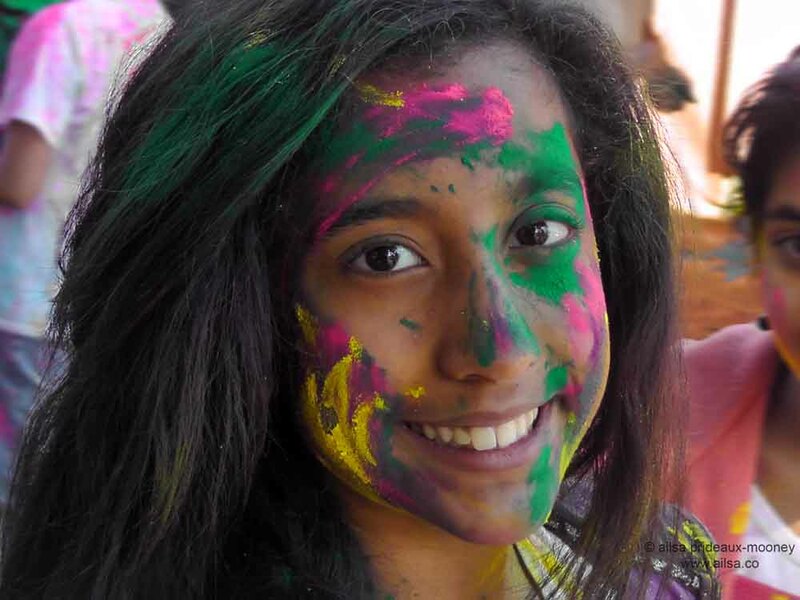 I’ve participated in a Diwali celebration, now I’m adding Holi to the list! Thanks for sharing and happy travels! I truly love these pictures. Enchanting and energetic as Spring itself. I never heard about this festival before, so you learned me something new. Thanks! Wonderful photos! Why are we all so afraid of color? They are all having so much fun. well, got your feet wet now, rather coloured, time to experience it at the PLACE itself. Welcome to India !! 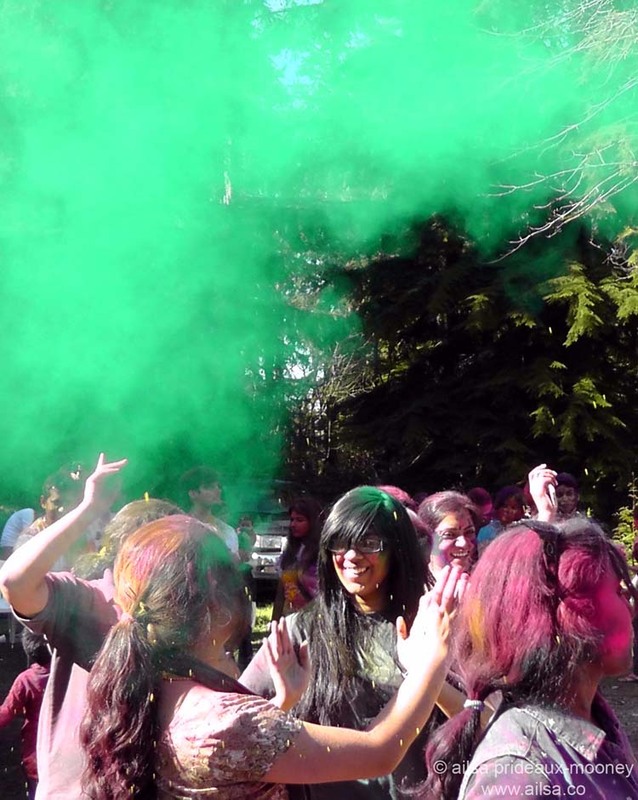 Be warned, Holi happens more in the Northern India and not as much down in the south where I am.